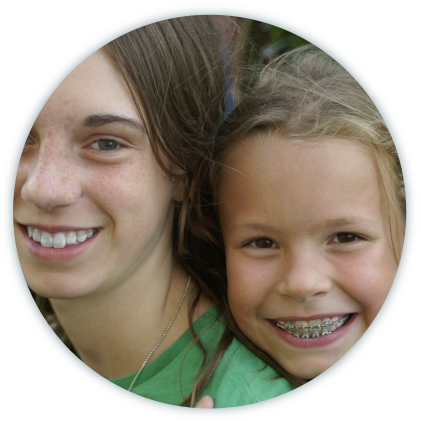 While orthodontic treatment is an excellent investment in the overall dental, medical, and psychological well-being of children and adults, we also realize that families and individuals have different financial needs and are in different financial situations. We are proud that we are able to offer in-office financial arrangements that are almost always flexible enough to allow our patient/parents to be able to afford orthodontic care. We are also pleased to be able to accept assignment of insurance benefits, allowing our patients to make financial arrangements with our office on the uninsured (patient) portion of their orthodontic fee. Our Financial and Treatment Coordinators will be happy to discuss any concerns you may have regarding our fees and our financial arrangements.